– Detailed human body model allows for horrific injuries and numerous brutal KO types. 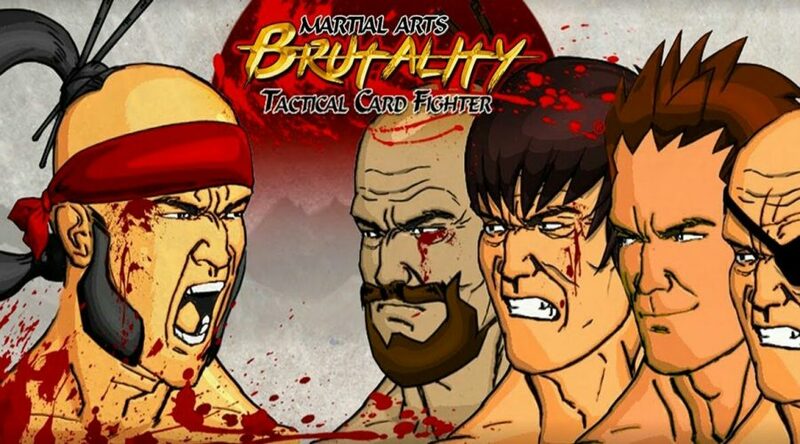 – Discover and collect martial arts cards, including Chi strikes and forbidden Dim Mak techniques. – Insane 8 player brawls. ‘Every man for himself’ and team fights. – Battle against friends and taunt them along the way! Early beta test. I'm really interested on any feedback/bugs. So don't be shy. Your feedback it really helping. Thank you.